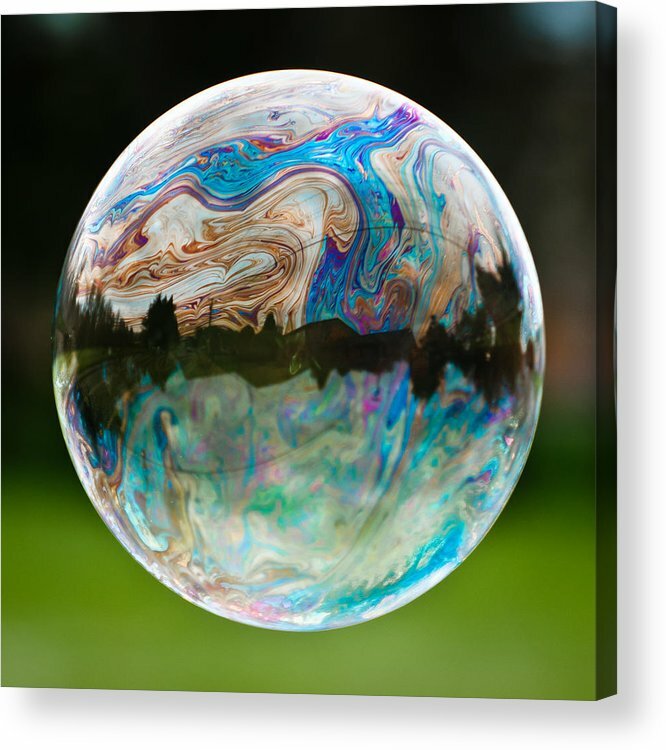 Bubble by Brian Bonham - 8.000" x 8.000"
Bubble acrylic print by Brian Bonham. Bring your artwork to life with the stylish lines and added depth of an acrylic print. Your image gets printed directly onto the back of a 1/4" thick sheet of clear acrylic. The high gloss of the acrylic sheet complements the rich colors of any image to produce stunning results. Two different mounting options are available, see below. Made me laugh - Love it! 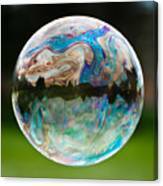 Was blowing bubbles yesterday and thinking I need to try and capture one - great capture - love the colors - congrats on your sale!! Super shot!! Congrats on your big sale! Love the swirls of color! I absolutely LOVE this picture! Congrats on your sale! 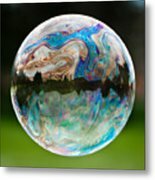 Love bubbles and spectacular capture, as well congrats on the sale! I just love this capture. 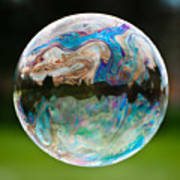 This image fascinates me! Portland, Oregon based photographer. I love to shoot anything and everything. Capturing an image that brings others joy is my goal.